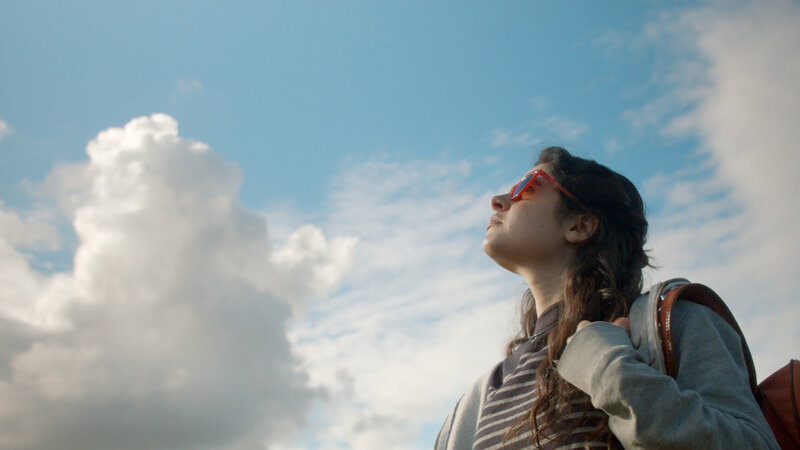 Leon Chambers’s debut feature Above the Clouds premiered at Raindance Film Festival 2018 and had it’s North American premiere at The Austin Film Festival 2018 where it won the Audience Award for Best Narrative Feature. Go to the Above the Clouds website for details of further festivals and screenings. His short films including The Long Lonely Walk and Stolen Youth have played at festivals including London Short Film Festival, Palm Springs ShortFest, Cleveland Film Festival, AFI Dallas and the San Diego Film Festival. Click on the links to find out more.